Hello from the new studio!..! First things first – with the Knitting and Stitching Show is fast approaching and I would love to see you there, and a massive congratulations to the winners of the free tickets from my last newsletter. 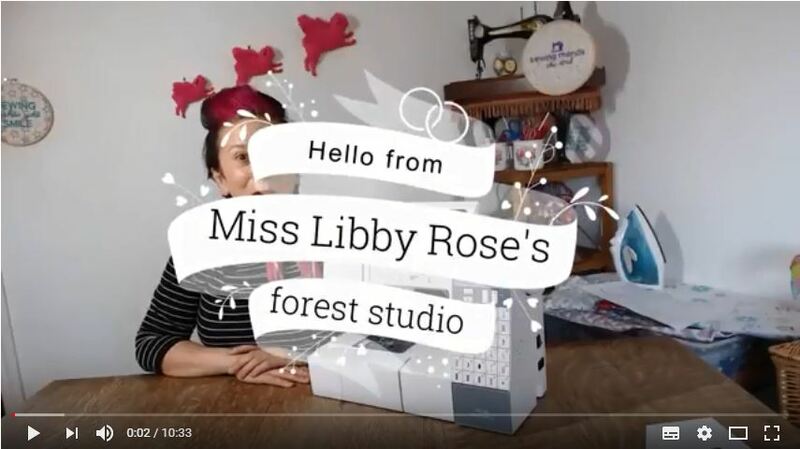 If you missed the information, you can check out all the workshops and if you want to search and book on to any of my workshops simply click here and search ‘miss libby rose’ and If you’d like to buy a ticket now I can offer you a discount code: KS26. You get a special discount on tickets. So, I will be back in London for the show then we can get stuck into…. 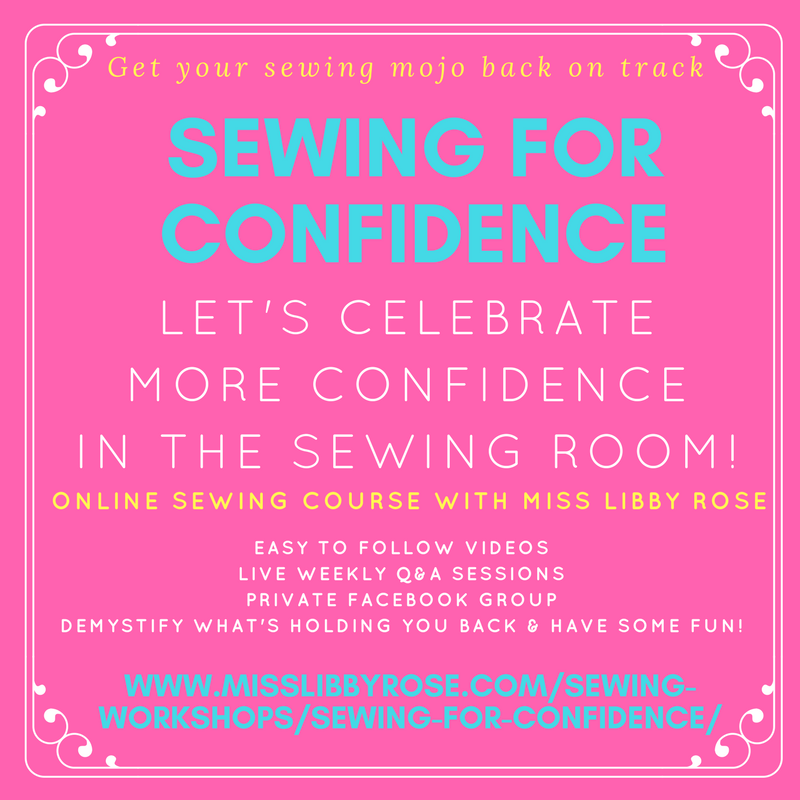 NEXT UP: ONLINE SEWING COURSES! 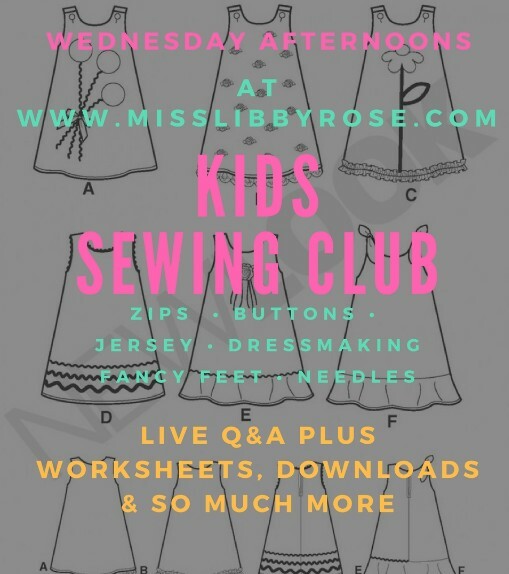 Kids sewing courses! these will start in March or April. If we have enough interest in the March courses we will start these in March, so do let me know if you have a child aged 7 – 10 or 11-14 years that would love to get going with sewing, designing and making then do get in touch! -Sewing for Confidence: intermediates – Dressmaking for intermediates and beyond, we also draft the leggings / leisure trousers pattern. These courses are launched properly in Sundays newsletter so do keep your eye out! Hope you enjoy the video and I really look forward to seeing you again here on Sunday! Next post: How to sew a button-up wallet!